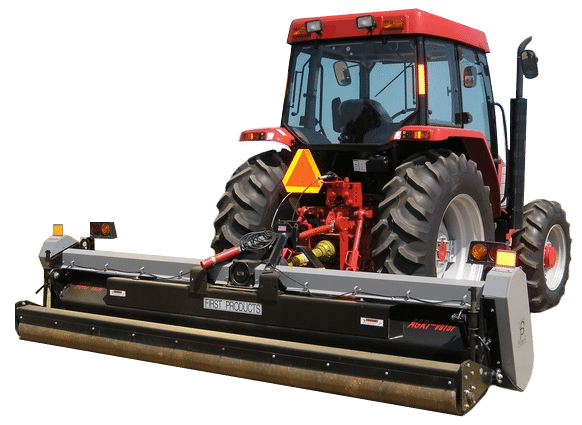 The AGRI-Vator is one of the leading types of agricultural equipment that helps with renovating turf farms and sod. It allows you to relieve compaction while aerating the soil at the same time. Healthier sod that is fully revitalized. Facilitates seed growth and helps you get the results you want for your farm. The unit is available in a wide range of different widths including 6?, 8?, and 12?widths. Break apart the soil without doing damage to the surface turf.